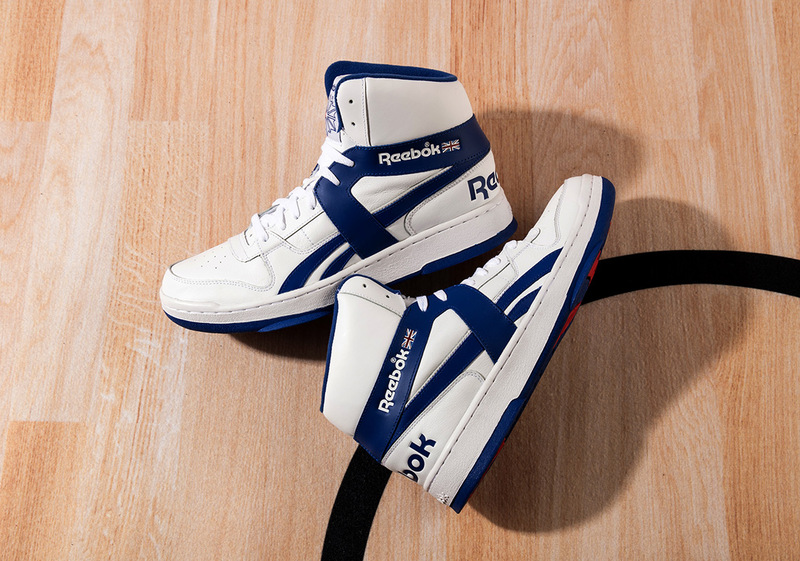 The retro movement in footwear isn’t going anywhere soon, and Reebok is gladly looking towards its rich archive of performance footwear to re-issue some of the most popular footwear of the golden era of basketball kicks. 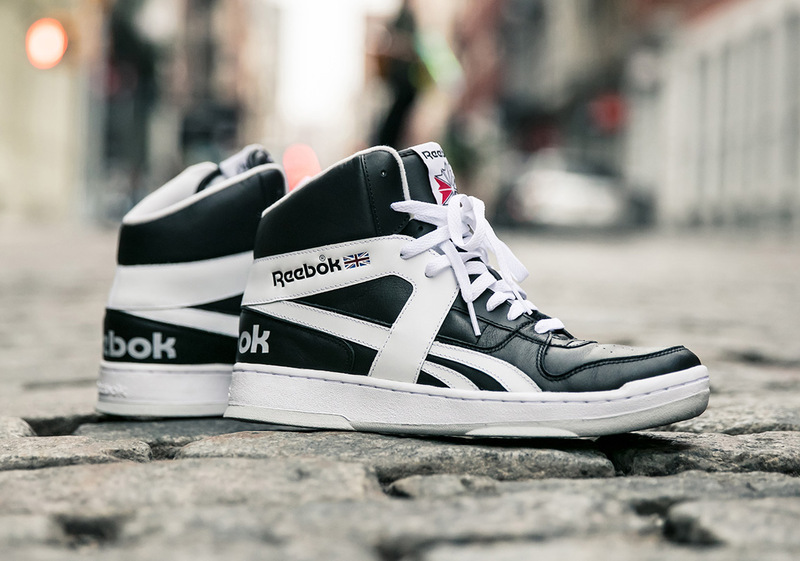 Returning to stores is the Reebok BB5600, a high-top leather sneaker worn by the feared and revered names in the NBA’s most daunting team – the Boston Celtics. 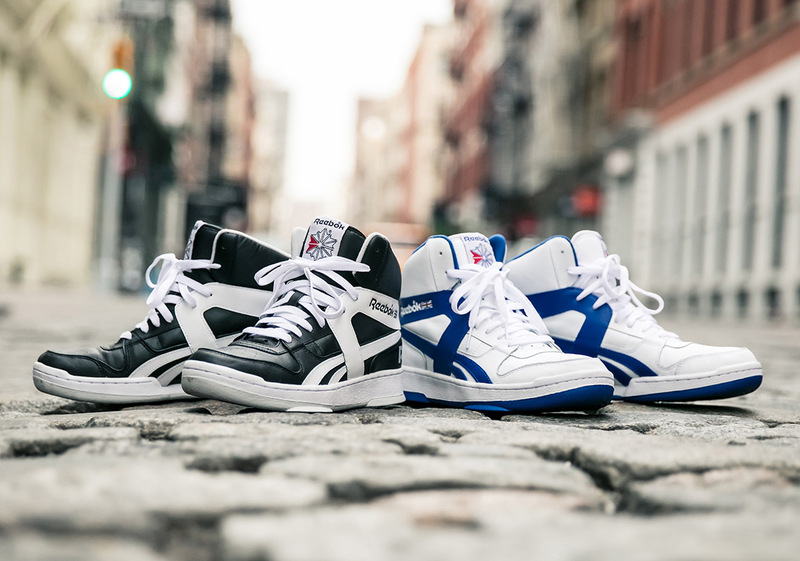 Not only was the shoe created for style, but it introduced some key innovations as it boasted an external Rearfoot Lacing Harness system that gave the BB5600 its signature stance that is recognizable today. 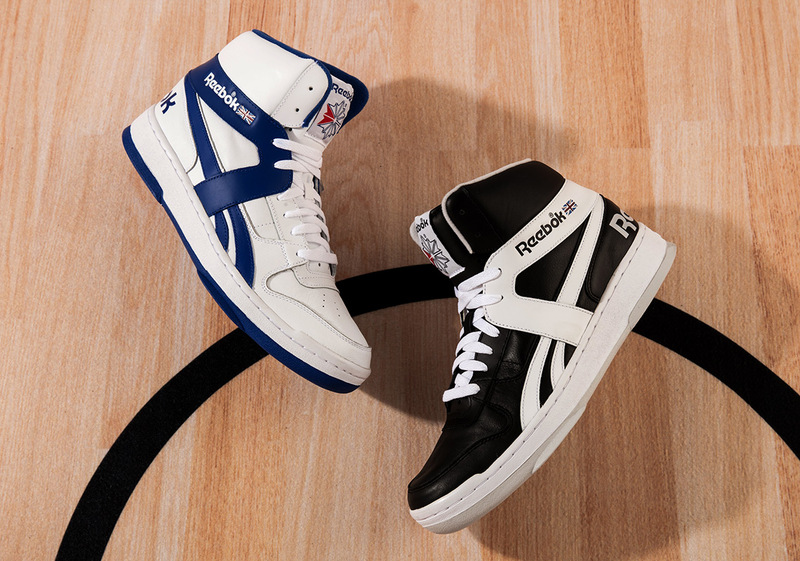 A shoe that was—and still is—equally at home in the streets as it is on the court due to its aggressive styling and classic bold Reebok branding, the BB5600 has returned in its two OG colorways – a classic black and white, and a bold white and royal. 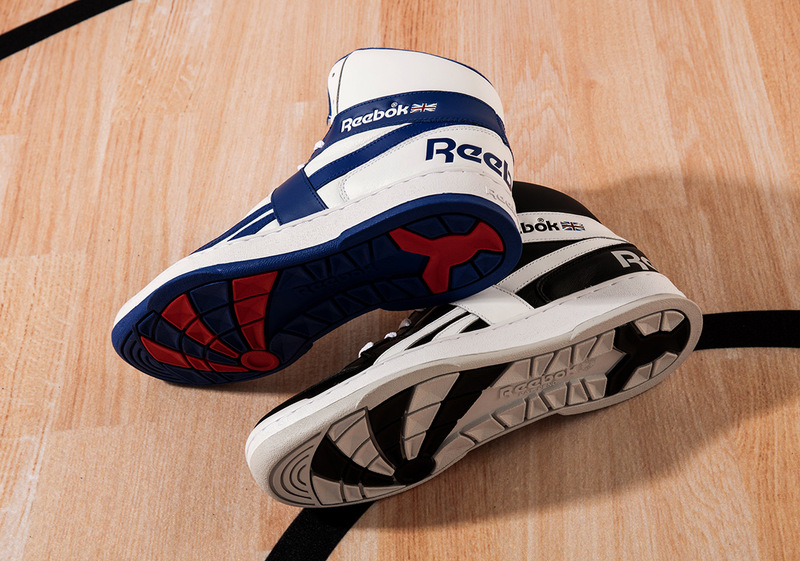 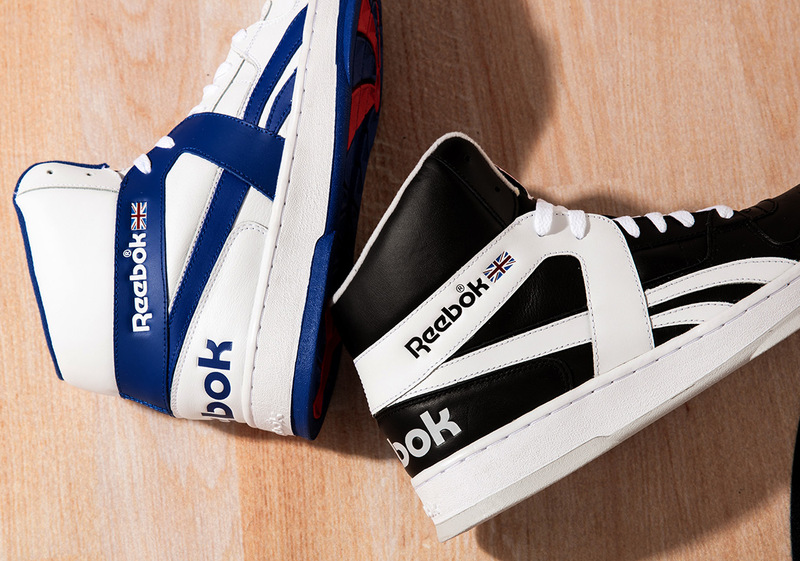 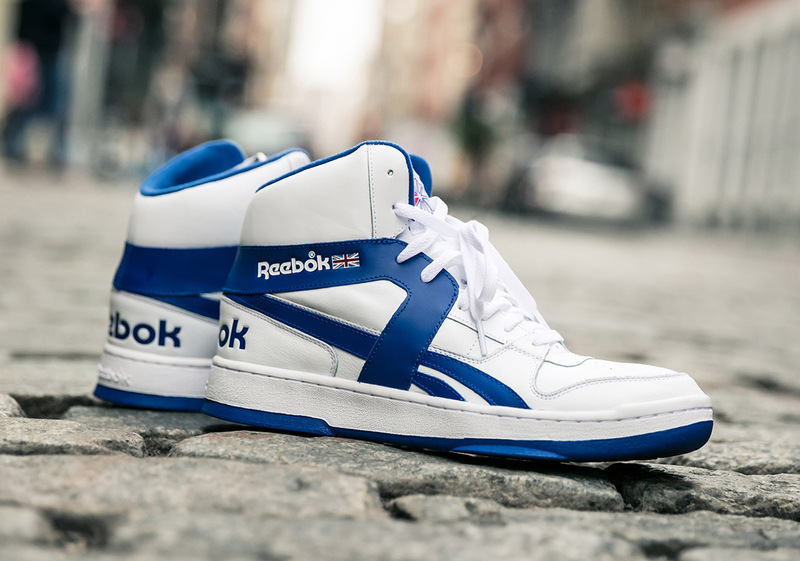 These classic Reebok kicks will be available this month.